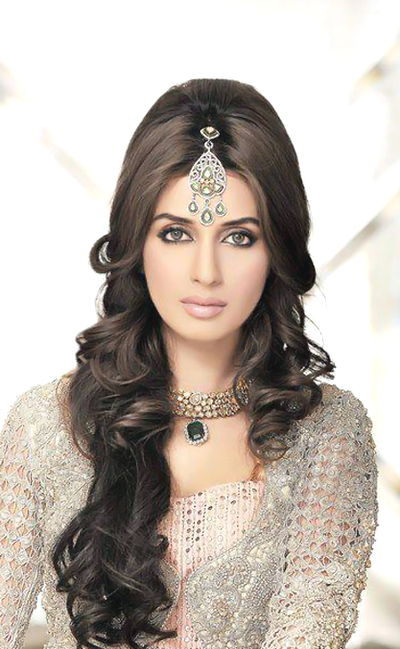 Iman Ali, (Urdu: ایمان علی‬‎) (19 December 1980) is a Pakistani performing artist and model who shows up in Urdu films. 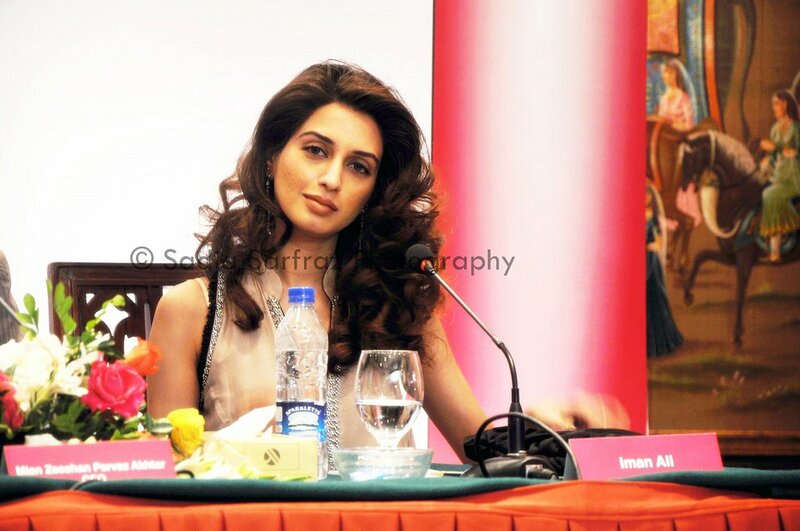 Ali influenced her film to make a big appearance with a main part in the 2007 spine chiller film Khuda Kay Liye. In 2011, she featured as a supporting on-screen character in the social dramatization Bol'. 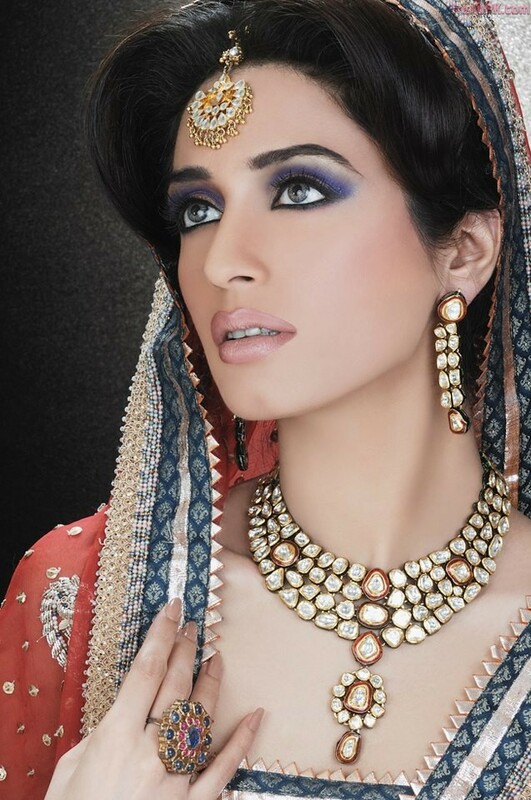 Ali has worked with Indian creators, for example, Suneet Varma, Tarun Tahiliani, Rina Dhaka, Manish Malhotra and JJ Valaya. She was the substance of "Delicious Cosmetic". Ali was granted Lux Style Awards for best dressed VIP in 2006. 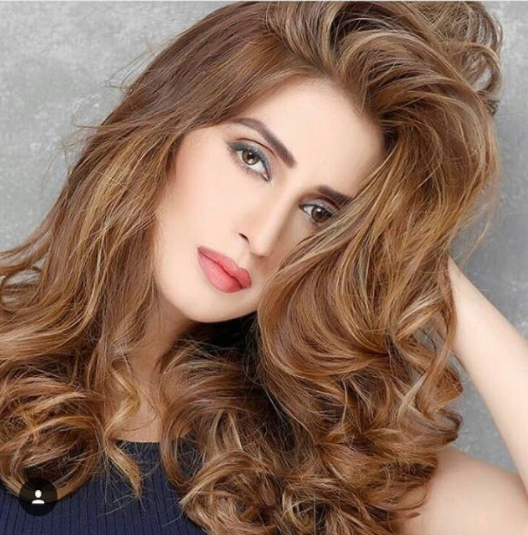 Ali initially showed up in the serial Dil Dekay Jaien Gey took after by Arman, Kismat, Woh Tees Din, Pehla Pyar and Kuch Log Roth Kar Kay Bhi. 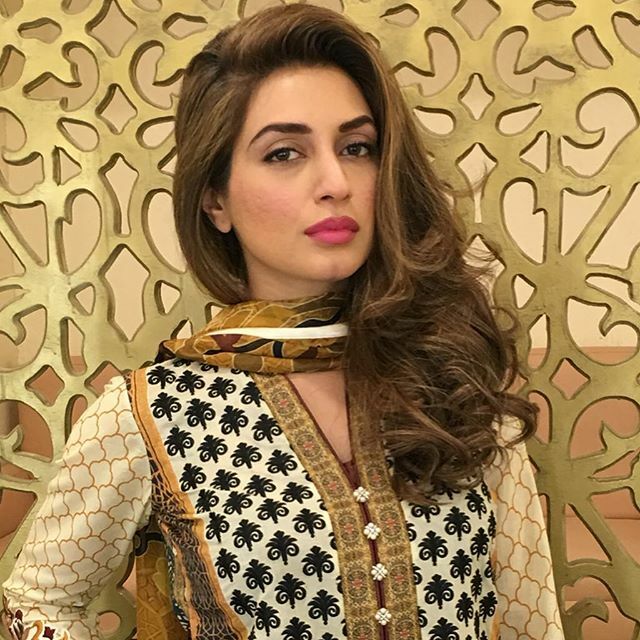 What's more, she featured close by Shehzad Roy in the primary scene of Geo New's TV Serial "Chal Parha" circulated on Geo News in 2013. In 2005, Ali showed up in Ishq Mohabbat Apna Pan in a seven-minute music video coordinated by Shoaib Mansoor. 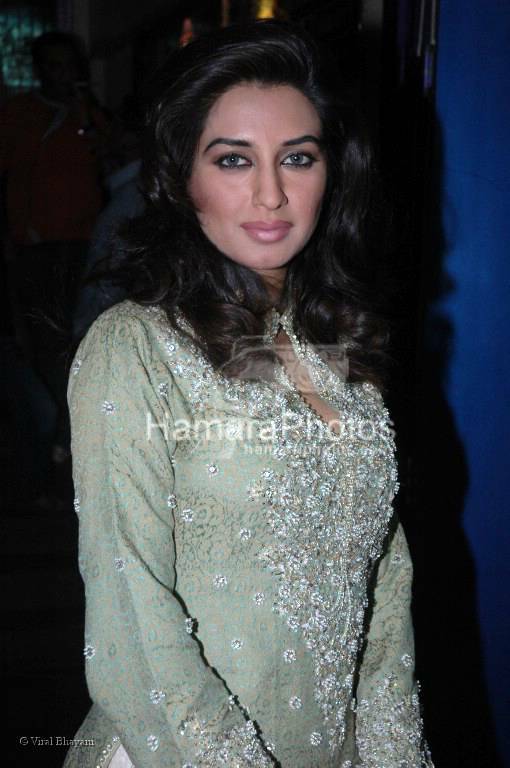 She influenced her screen to make a big appearance with the main part in the Zoheb Hassan's TV arrangement Kismat. 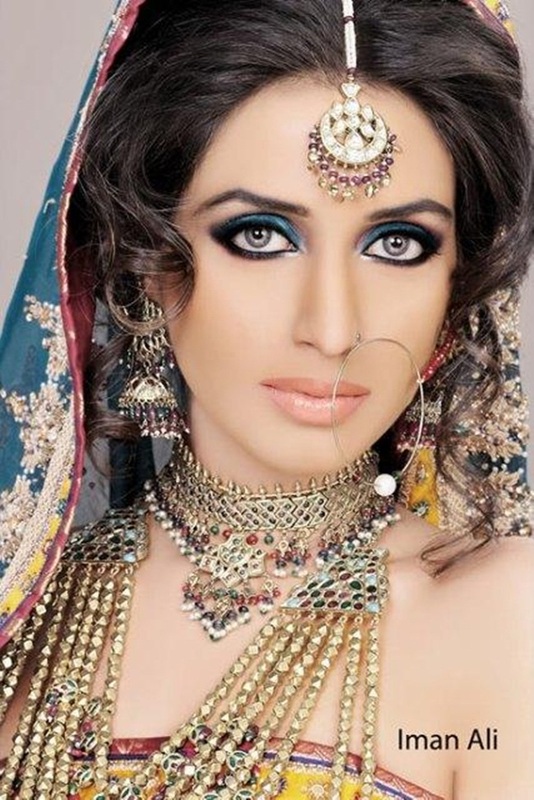 Afterward, she co-facilitated the Lux Style Awards in 2005 and showed up in TV creations, which finished after her leap forward in to films. In 2007, Ali influenced her film to make a big appearance in Shoaib Mansoor's Khuda Kay Liye inverse Shaan, Fawad Khan and Naseeruddin Shah for which she got the Lux Style Awards for 'Best Actress' in 2008. 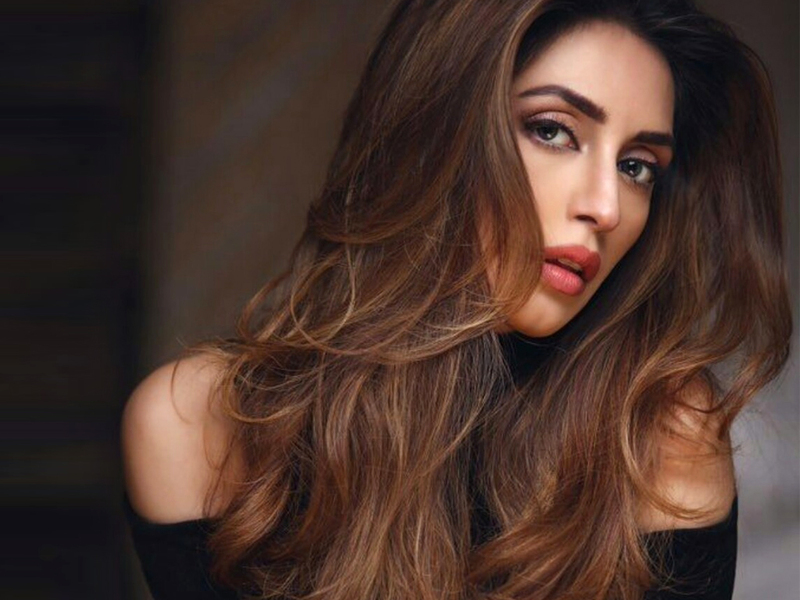 She showed up in a supporting part in Shoaib Mansoor's second film, Bol inverse Humaima Malik, Atif Aslam and Mahira Khan. 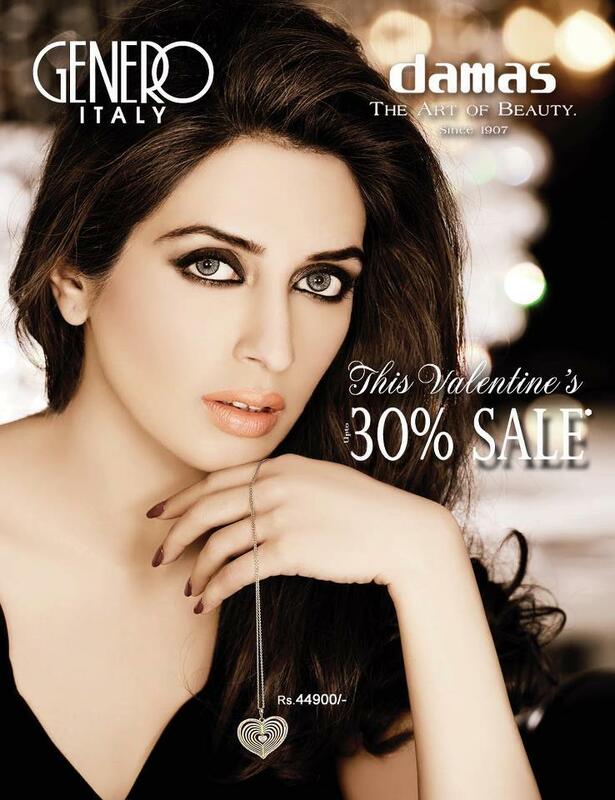 In 2015, she is set to show up in a lead part in Anjum Shehzad's Mah-e-Meer inverse Fahad Mustafa and Sanam Saeed. 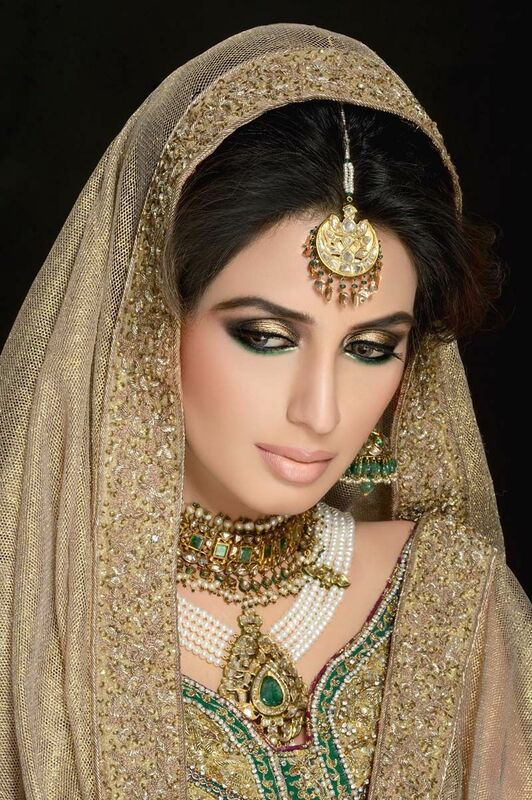 Ali is known for depicting Anarkali in a seven-minute music video coordinated by Shoaib Mansoor.